Fig. 2. 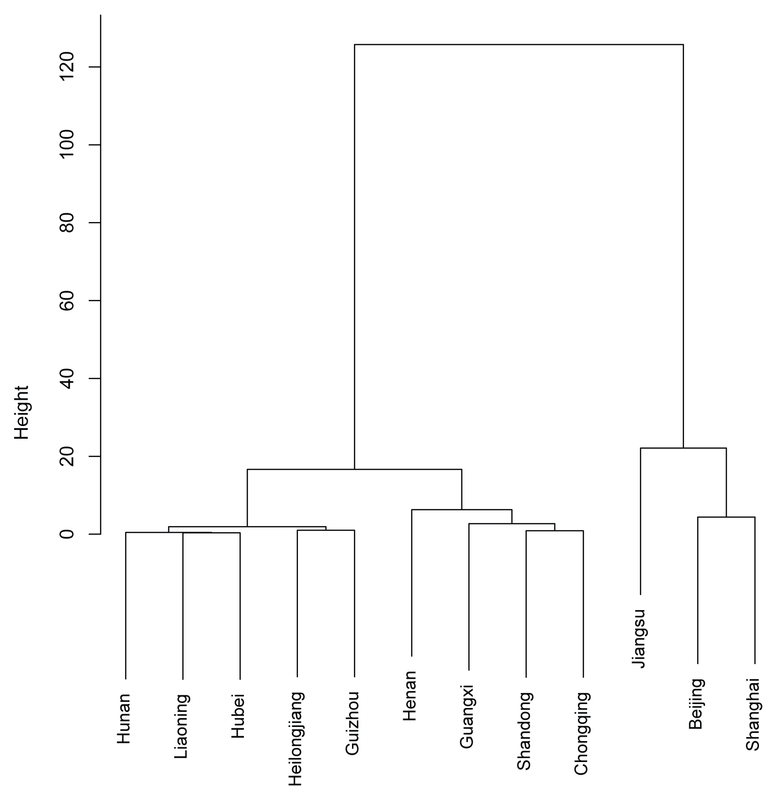 Hierarchical clustering results.